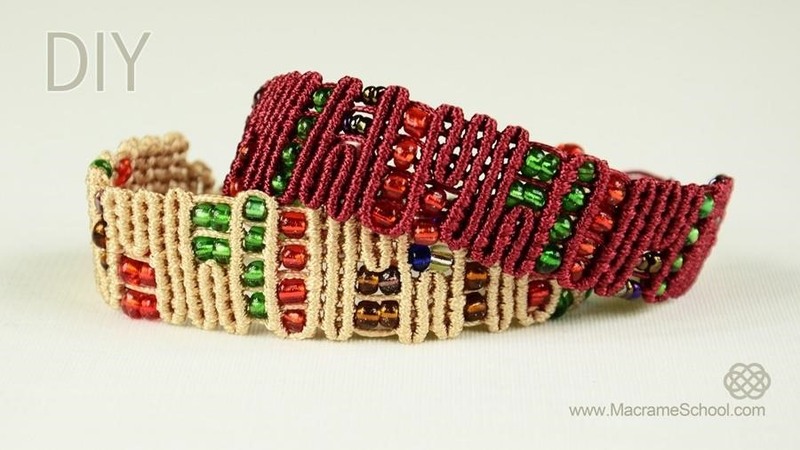 This bracelet is easy to make and it looks really interesting. To make this bracelet you only need to know one simple knot..
Nice, reminds me of the new ring and earrings I brought yesterday for my wife from this online site. I started to shop online for jewels not long ago, I was skeptical at first but then I realized how great it is. I bought the ring and earring from globalringsjewelry.com, I think that was the name. She really liked the ring, cant say the same for the earrings.